The Verwood Hub is Dorset's premier centre for live music, theatre, art, conferences, workshops and community based projects. It has charity status: Reg charity no 1135753 The Hub is a contemporary new community conference & theatre venue close to the A31 and when it comes to finding the perfect accessible venue for your events and functions you will find it hard to beat. The Hub has a 300 seat Theatre, with stage, cinema screen and full sound system along with optional professional, technical support. With six varying size rooms, the Hub can host ccasions small and large. The Hub Catering Manager and staff can provide high quality delicious buffets to suit your own requirements or, when you break out, you can have lunch or refreshments in our light and airy Bistro. Our licensed bar is open in the evenings for pre-sho and interval drinks. Hire Costs: Range of prices. 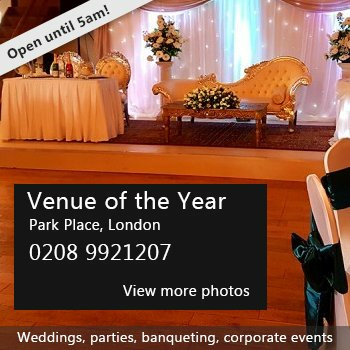 It's best to call our Business Administrator, 01202 828740, to discuss your needs and find out which of our facilities would best suit your event.